"We fly our heroes to Washington, DC to visit and reflect together at their memorials." 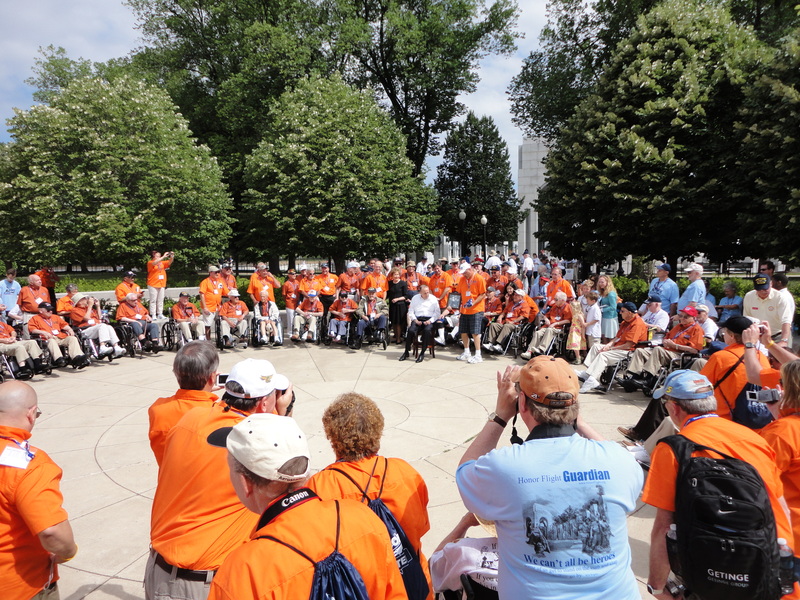 Rochester, New York is one of 130 established 'hubs' in the national Honor Flight Network. We are not-for-profit, and created to honor America's veterans for their sacrifices. 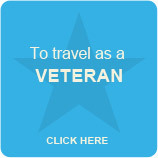 Honor Flight is free to all American veterans. Flights are filled with men and women from the earliest eras first. Those with catastrophic illness from any era receive priority. World War II veterans and Korean War veterans will travel before those of more recent eras. HFR’s tagline is, “We Leave No Veteran Behind.” Further, within each era Veterans typically fly in the order their applications are received. The flying season is April to October. There are hundreds of local veterans currently, on our fly lists. Applications are now being accepted from all eras. Veterans from World War II and the Korean War have a quick turn-around because their lists are smaller. The sooner Veterans apply, the sooner they fly. 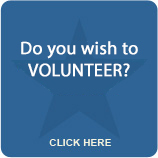 Speak to schools, clubs and member organizations. Or help a veteran register on-line. We invite you to join us… generously. Click on the link below to view photo’s of past HF Rochester missions or if you have a Shutterfly account you can order prints of the pictures posted there. Send an email to: [email protected] and let us know your email address. We will put you on our mailing list to receive our bi-monthly newsletter. 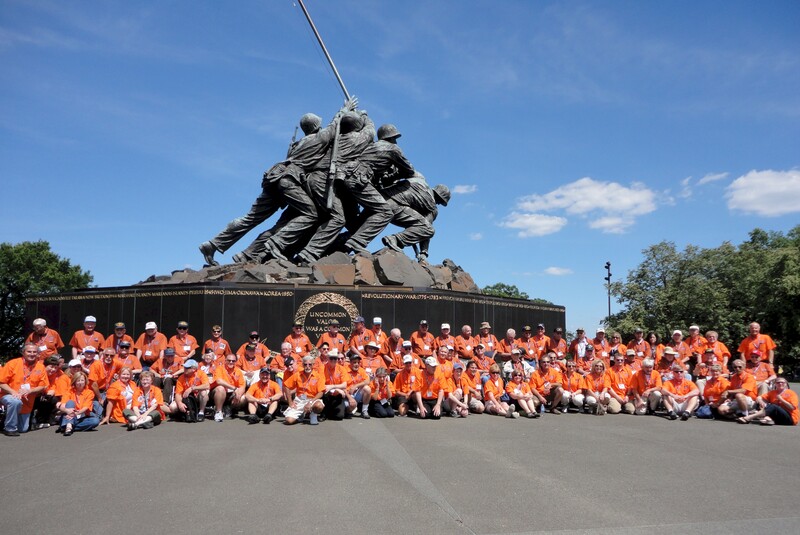 You can also find the newsletter on the Rochester Honor Flight homepage.